Islam’s prohibition against idols adversely effected sculpture and kept this Iranian art in the dark for 13 centuries. The glorious age of sculpture in Iran ended with the Arab dominance. During this long era the only sculptor to be mentioned was Farhad the Mountain Carver and even he is buried under a halo of legends. In 2009, a sculpture titled Persepolis was sold at a Christies’ auction for $2.84 million. 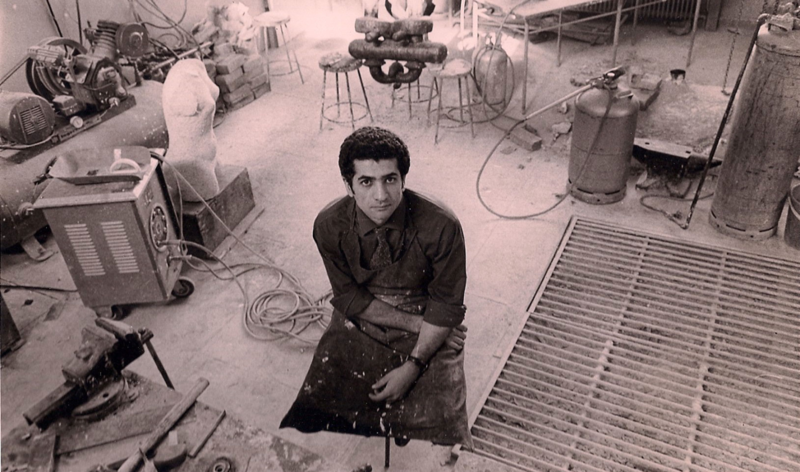 It was the work of the father of modern Iranian sculpture, Parviz Tanavoli, whose works are in the permanent collections of museums around the world. The Iranian sculptor, painter, scholar and collector Parviz Tanavoli succeeded in reviving Iranian sculpture after 13 centuries of silence. This documentary/animation celebrates the 80th year in the life of Iranian master sculpture, painter, author and collector Parviz Tanavoli. Cypher and Lion takes us into the heart and mind of this great man using his personal archives to present his passion and artistic vision. 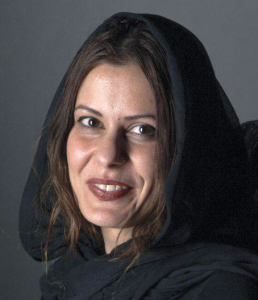 Sarvnaz Alambeigi is an independent documentary filmmaker and painter based in Iran. She began her professional career in 2000. Her paintings have been presented in many solo and group exhibitions in Iran. Her previous films have been screened at many different film festivals and museums around the world. She has a passion for philosophy -Art and social issues. Her aim is to discover the mysterious complexities of humanity through different techniques and materials.